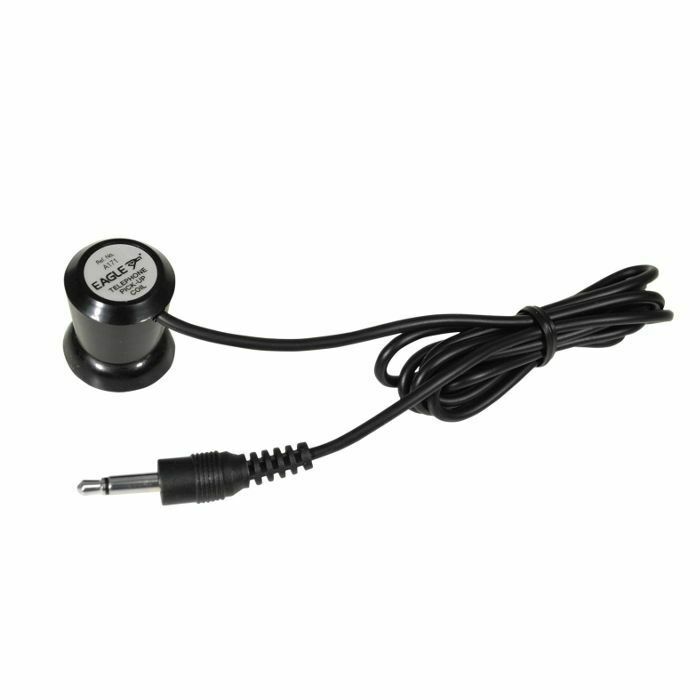 EAGLE Eagle Pickup Coil Instrument Microphone vinyl at Juno Records. Lines open in 9 hrs 41 mins. A sensitive microphone mounted on to a suction cup, connected to a lead terminated with a 3.5mm mono jack plug.